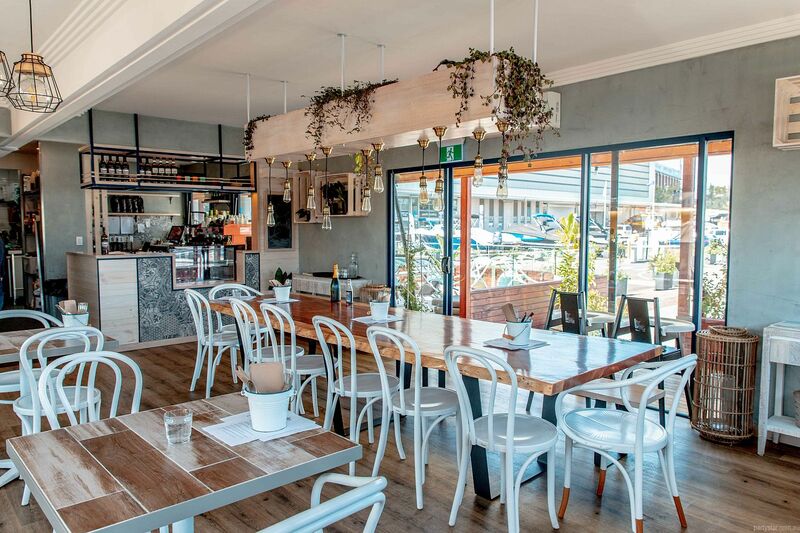 The Galley at Sydney Boathouse just might be the perfect location for your next event. 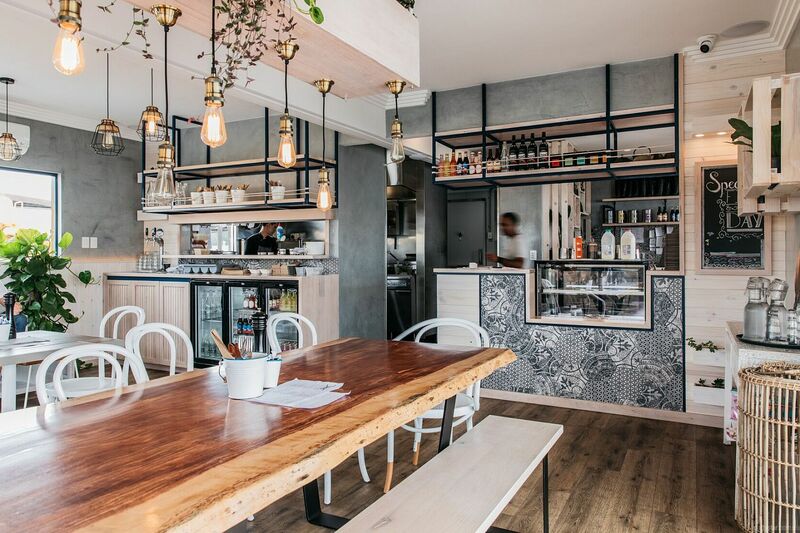 This versatile space can cater to all kinds of functions, including yours. 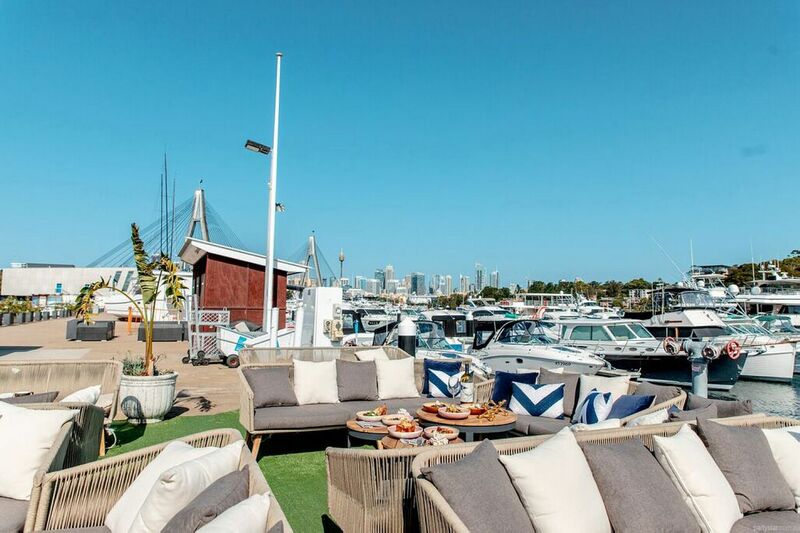 At the heart of Sydney harbour, The Galley at Sydney Boathouse boasts breathtaking harbour and city views, bespoke food crafted onsite and gorgeous decor. 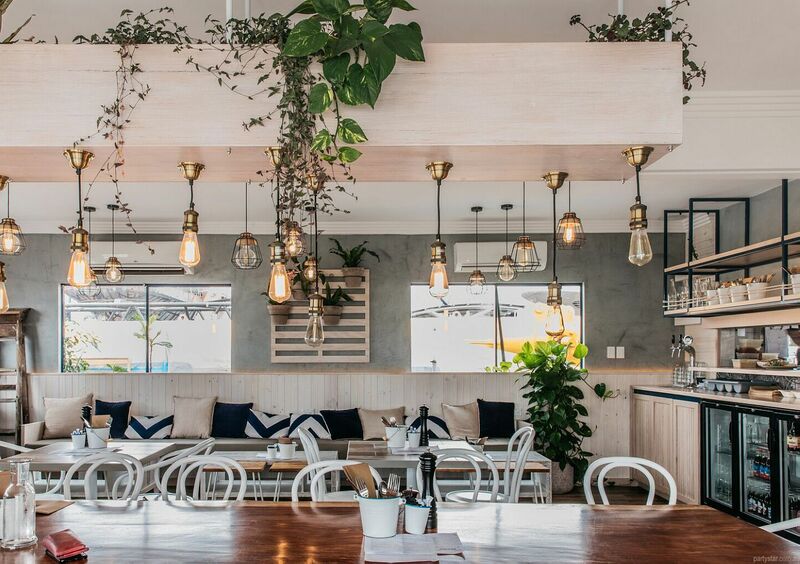 Fresh blonde wood, pendant lights and splashes of foliage set the scene. 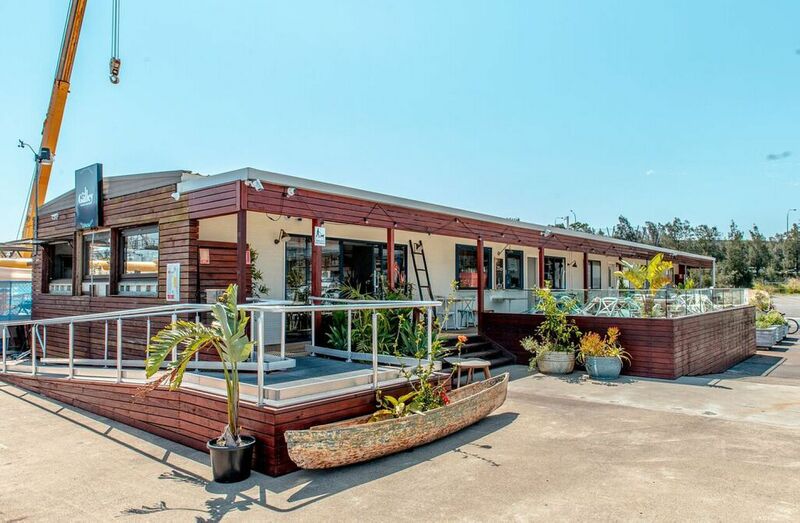 The outdoor deck will encourage alfresco celebrations surrounded by boats, views and lapping water. The minimum spend is $50 per person. The listed minimum spend is based on 50 guests, and will increase if you have more guests.